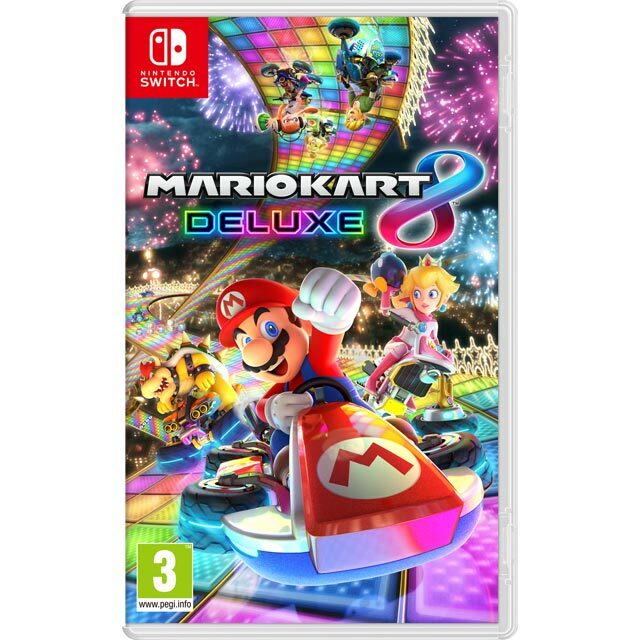 Compete for top spot with Nintendo’s thrilling racer, Mario Kart 8 Deluxe on Nintendo Switch. With a roster of over 40 drivers, you’ll join your favourite, iconic characters in the fight for first place. Speed across land, under water and through the sky in 48 tracks as you blast the competition with lightning bolts, banana skins and plenty of green and red shells. For newbies, smart steering stops you falling off tricky courses, while Mario Kart veterans will enjoy the super-fast 200cc racing class. And you can challenge friends in exhilarating battle modes too. 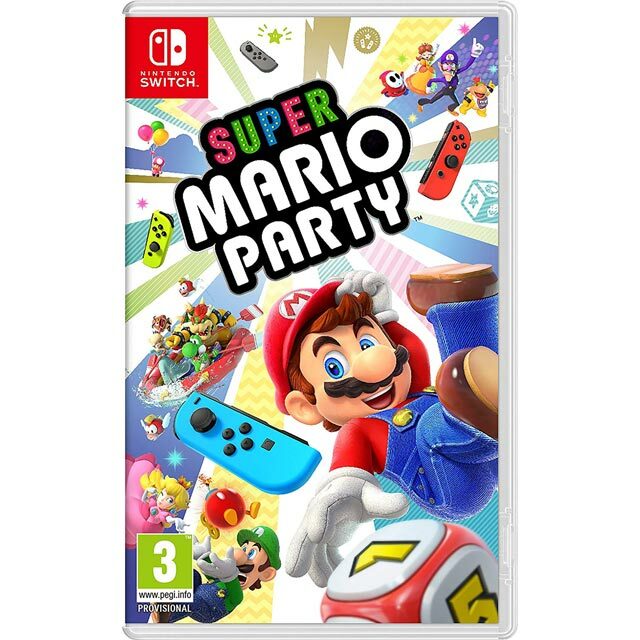 Don’t forget, you’ll need a Nintendo Switch Online subscription to access this game’s online multiplayer modes. 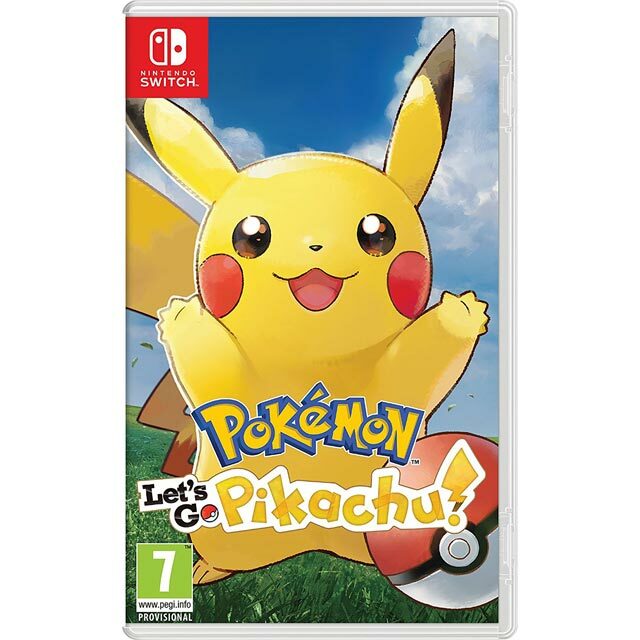 The PEGI 3 rating means that this game is suitable for all ages. Its language and content will be child friendly, and won’t include any sound or pictures that’ll scare them. So you’ll be able to gather the whole family together to play this game without the worry of it being inappropriate for your little ones. 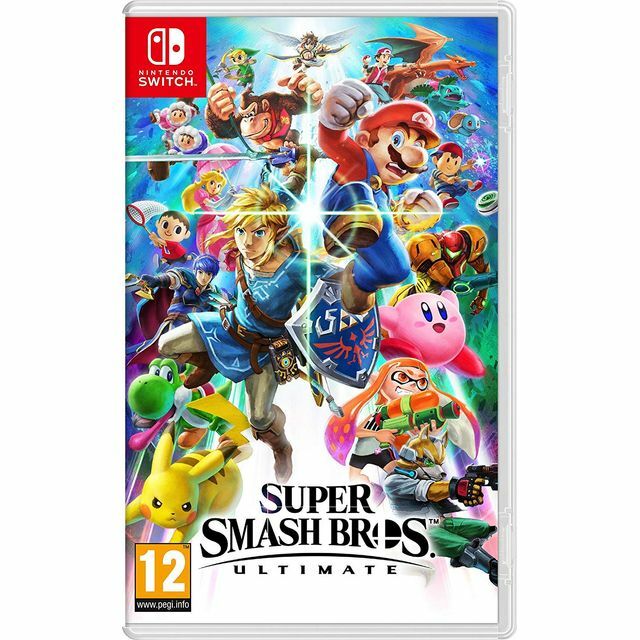 I purchased this game as a present for my partner because she loved playing the older one the Wii and she is really made up with this at it's easy to play, graphics are great and lots of choice of characters to pick from. 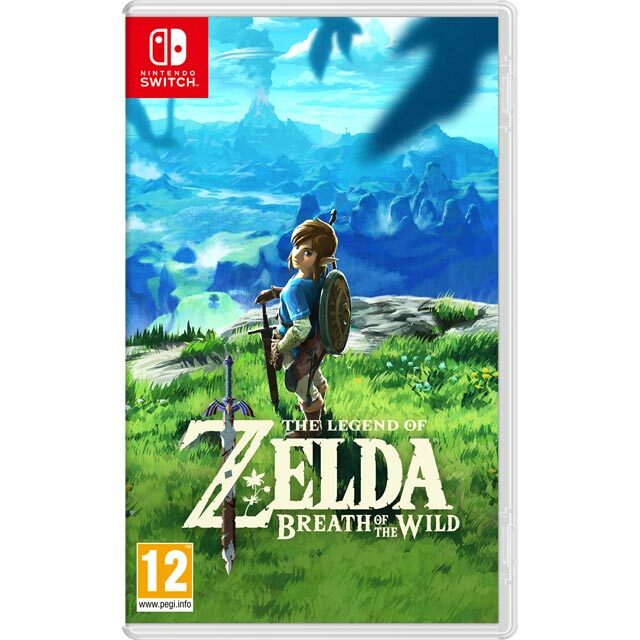 The Switch is a well built fun console, very comfortable in handheld mode, The Mario games are as usual superb, haswell as Rocket League which has endless hours of fun online. Great game to play. The amount of mechanics happening all over are dead fun. A great game to play solo or with family and friends. Easy to control and great visuals. I really enjoy playing online against other Switch players as well.